Whenever I feel sad, two things come to my mind just to feel relax, one is makeup and another is shopping... Yes I love dressed up and dolled up even when at home just to lift up the mood... I am like that and I love the way I am.. 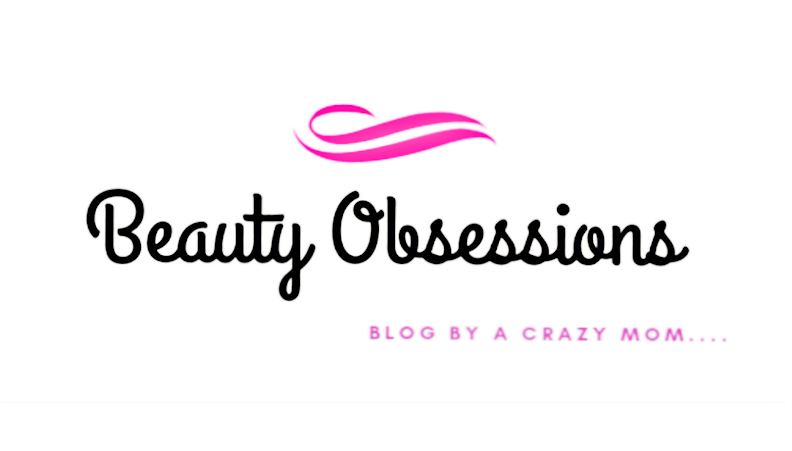 Recently I have developed my love towards a brand called LA girl... If you are a makeup addicted like me, you must be friendly with this brand but if you are new, then let me tell you, LA girl is an international brand (but now available in India at Nykaa).. They have very good quality product at affordable price ..But in India these are available at a bit higher price.. You can get LA girl products through instagram sellers as well but the price varies from seller to seller.. 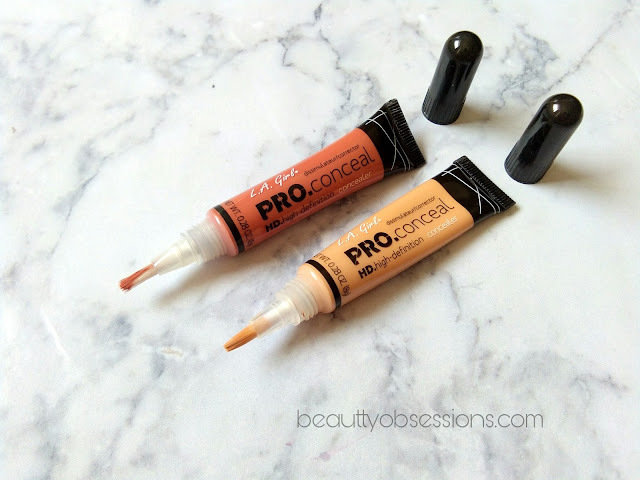 Recently I have bought LA girl Pro HD concealer Creamy beige and the orange corrector from an instagram seller .. I got at a good deal of Rs450/- each... you can check Nykaa online site too..
PACKAGING - As you can see these comes in a squeezy tube packaging with an inbuilt brush head... You have to squeeze the tube and product will come through the brush head.. Though it is easy to apply but with continuous uses the brush head might get bacteria attack.. I personally prefer to squeeze out the product on my palm and apply through another brush or sponge... The tubes are transparent, hence you can see the product inside.. Overall packaging is travel-friendly.. 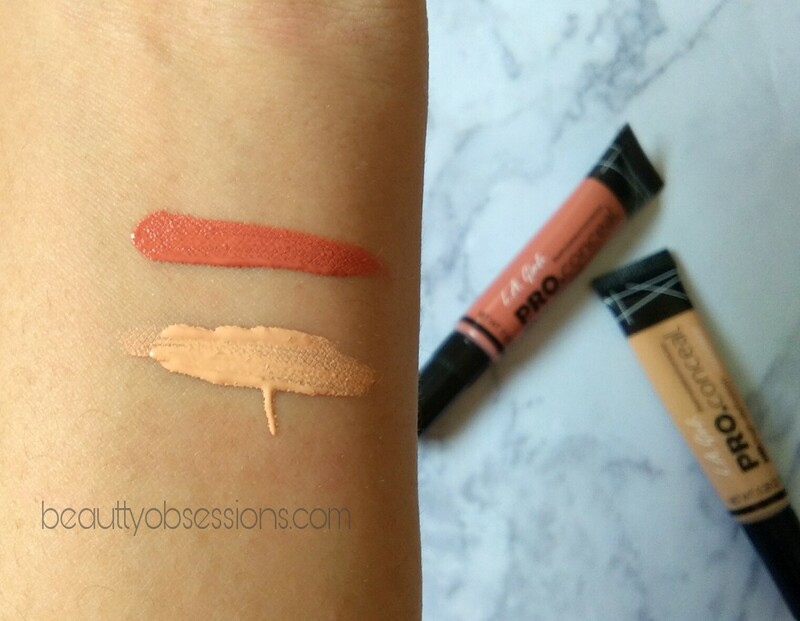 The shade Creamy Beige is a light colour concealer which can be used as highlighter as well... I use it under my eyes to cover dark circle followed by the orange corrector. It hides blemishes and spots effectively when use with a corrector otherwise gives a nice medium coverage... I haven't use it on my whole face yet ,but as a concealer it works nice... 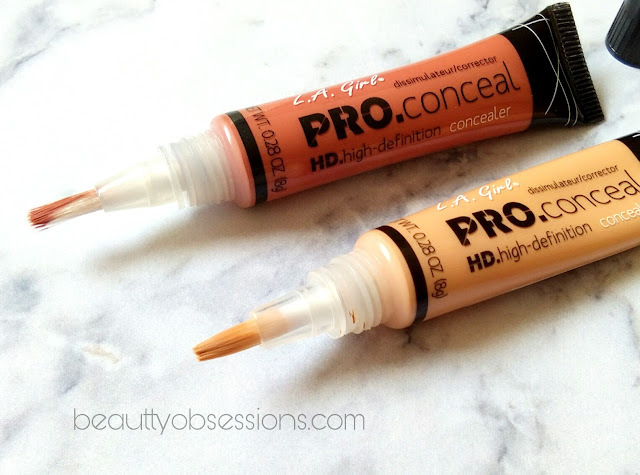 I am eyeing to try the pro hd foundation... Creamy beige is really creamy in texture and easy to blend.. 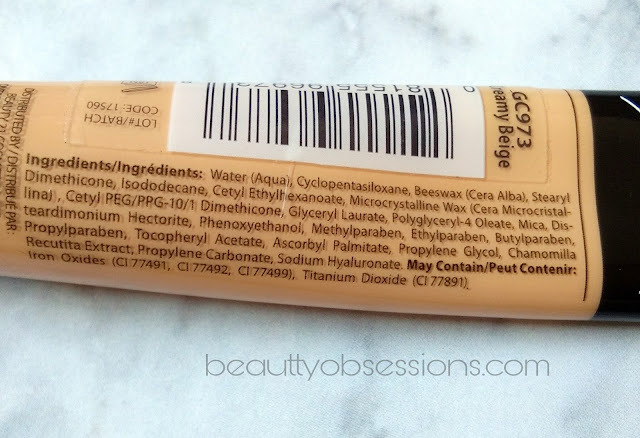 It provides good coverage when blended with a sponge applicator.. I use the PAC beauty blender to blend this .. 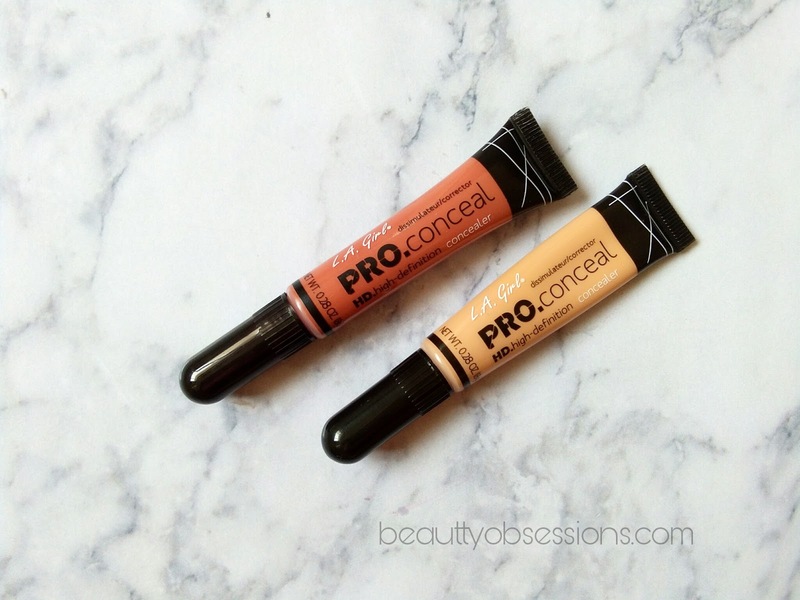 The Orange Corrector is a dark cinnamon-y orange shade... The colour is really pigmented, hence I need only two drops to dab under my eyes.. The texture is creamy, hence easy to blend.. I too blend this using the beauty blender.. 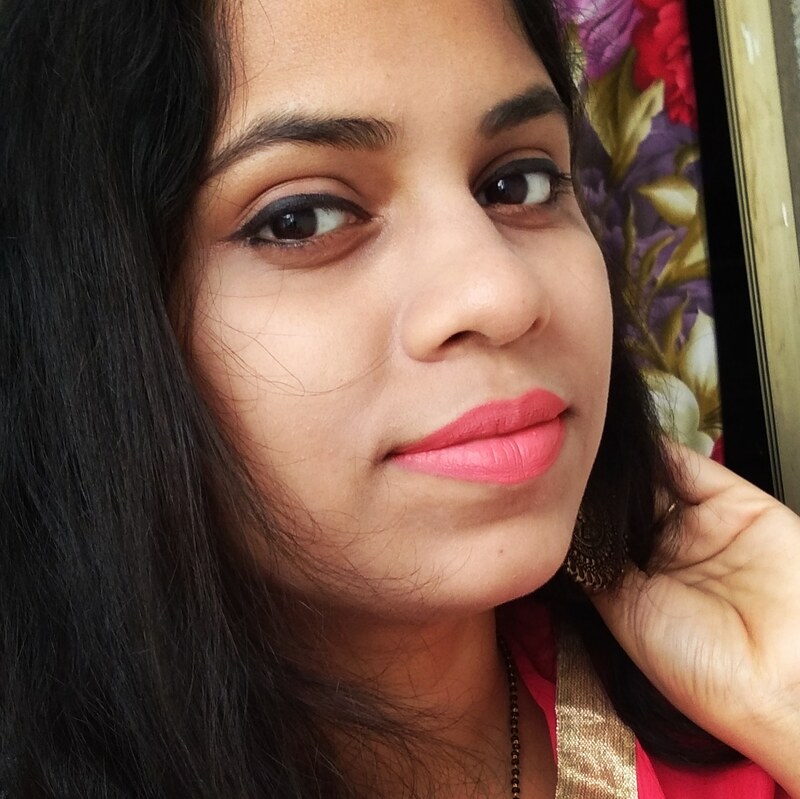 It is really effective in covering the undereye dark circles and other discolouration on face.. There are so many variants available in this range for almost all skin tones... You will definitely find a highlighting shade, a contouring shade, a concealer shade and appropriate colour corrector too... There are four colour corrector shades available as well..
yes... The shade is perfect for medium coverage.. Thank you for stopping by.. I love L.A. pro concealers..they re super pigmented (as you said above) and have so many shades available! I like your review on these products. The best part i like the most that they have more staying power of 7-8 hours which is quite enough. Do try... You will love it.. This is nice, I've seen a lot of make-up guru using LA girl products, I'm actually looking for concealer for highlighting under my eyes. I hope I can find LA girl here in Thailand. Hope you will find... LA Girl products are really good..